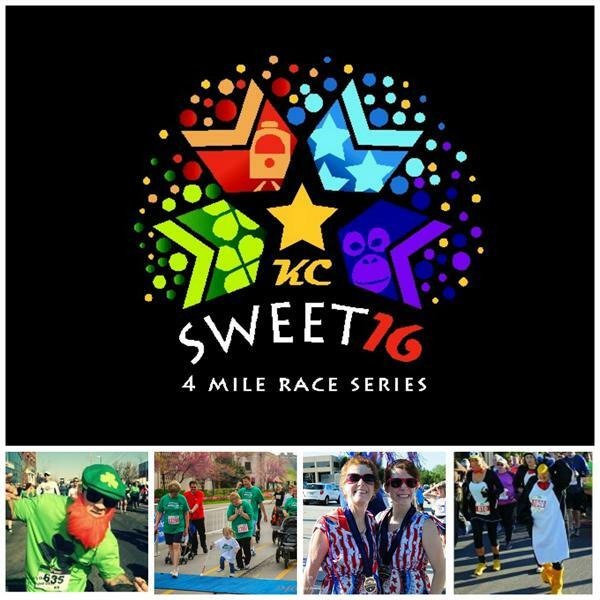 Run four of the largest 4 mile events in the Midwest starting with the Westport St. Patricks Day Run on March 14. Following that race, are the infamous Trolley Run, the Patriotic Four on the Fourth, and the scenic Kansas City Zoo Run. No need to check your calendar for availability either because a virtual option is available. It’s a WinWin situation – so don’t miss it! 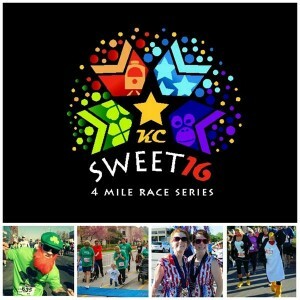 Get registered at www.kcsweet16.com before March 1st and get a discounted rate on all four races!